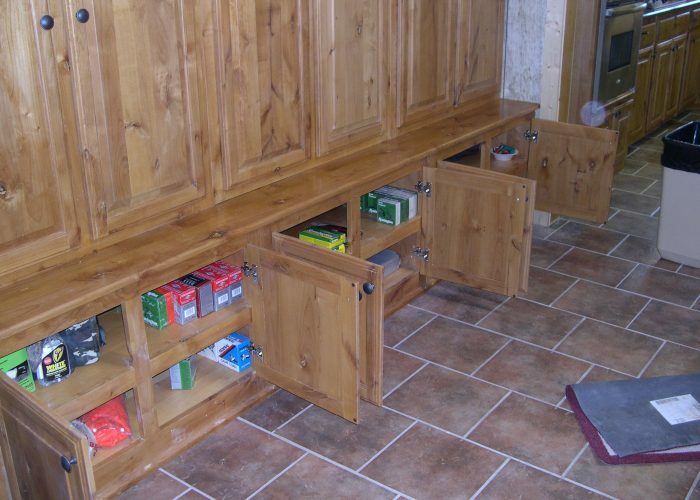 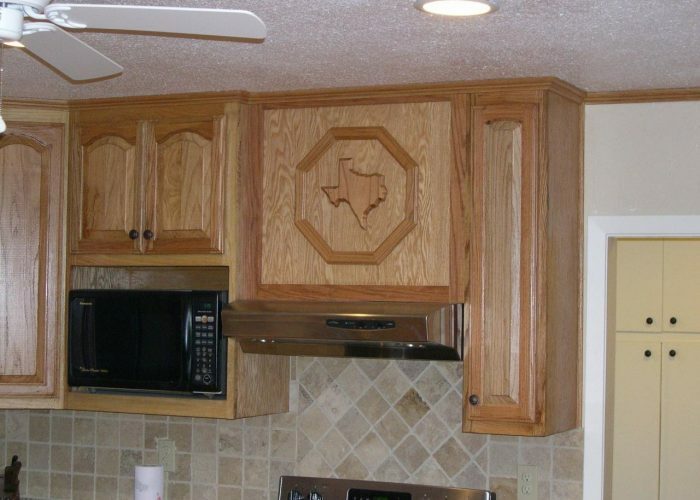 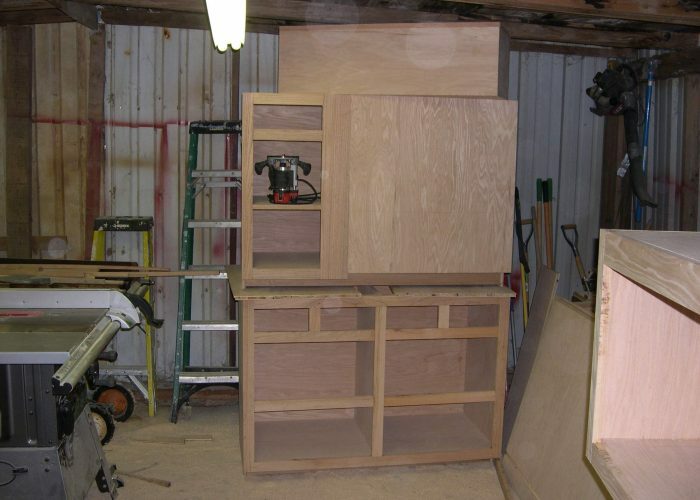 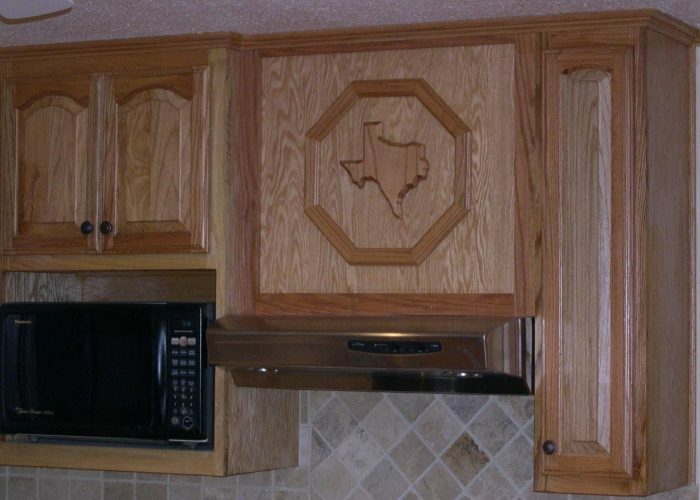 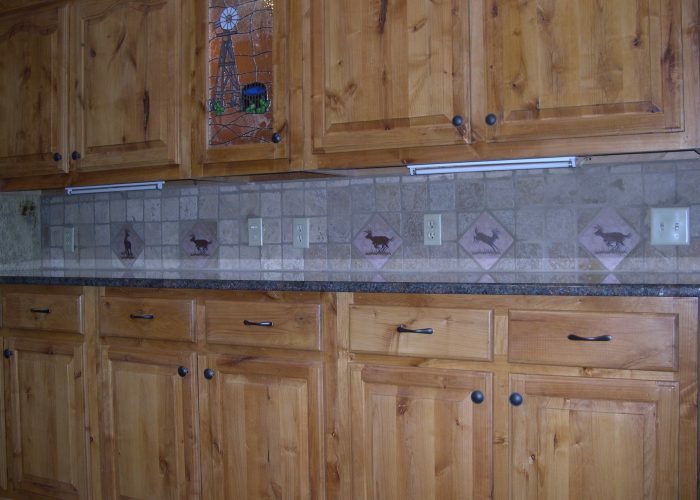 As a full service cabinet shop serving the West Texas area we have everything we need to make your designs (or ours) come to life. 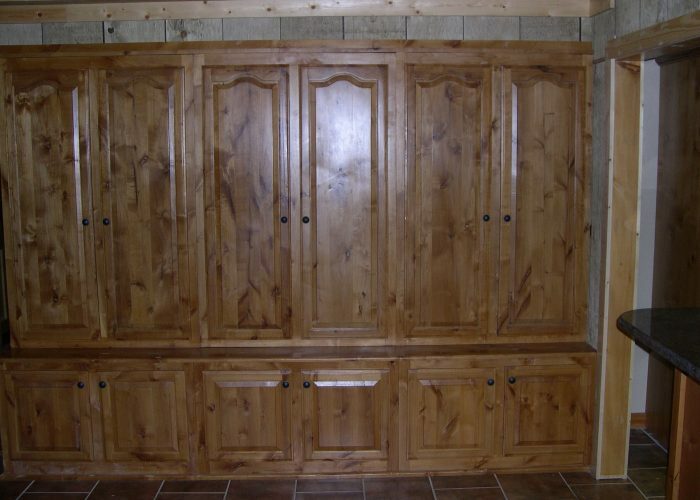 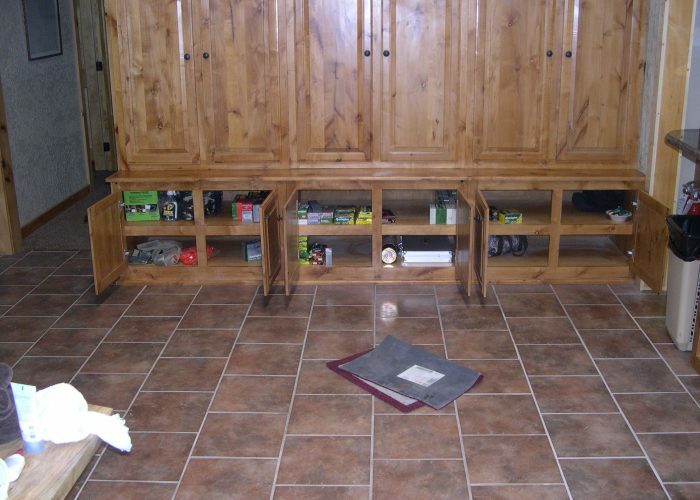 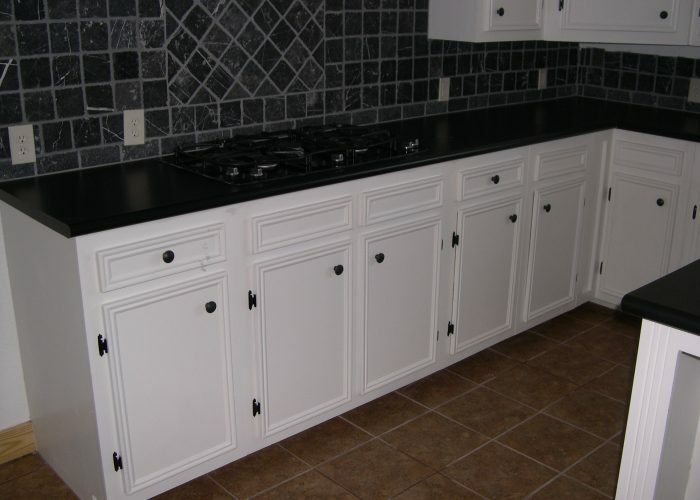 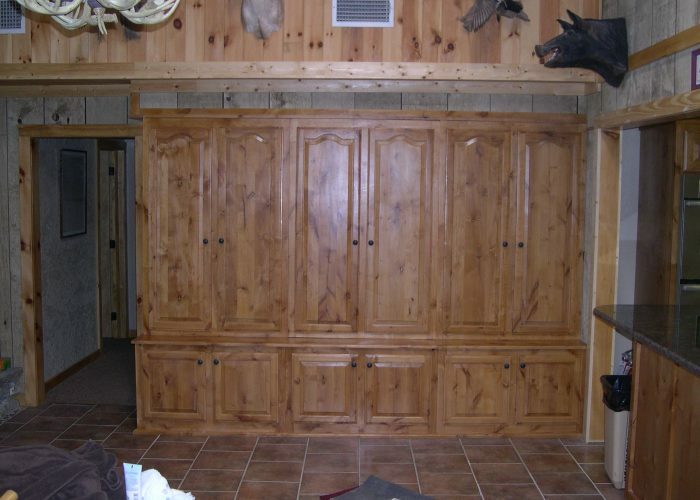 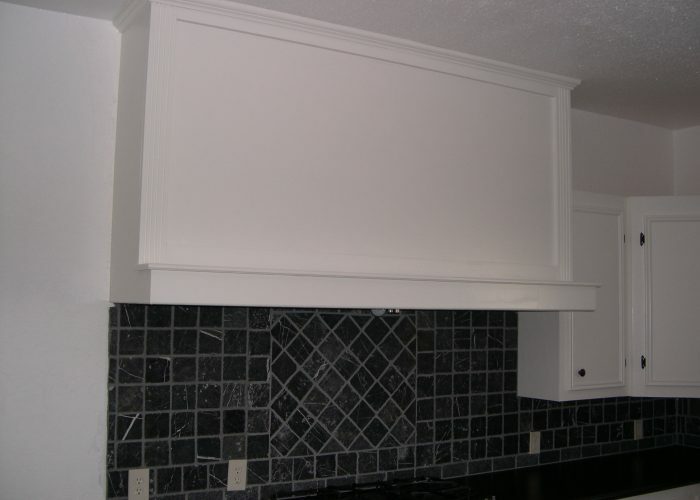 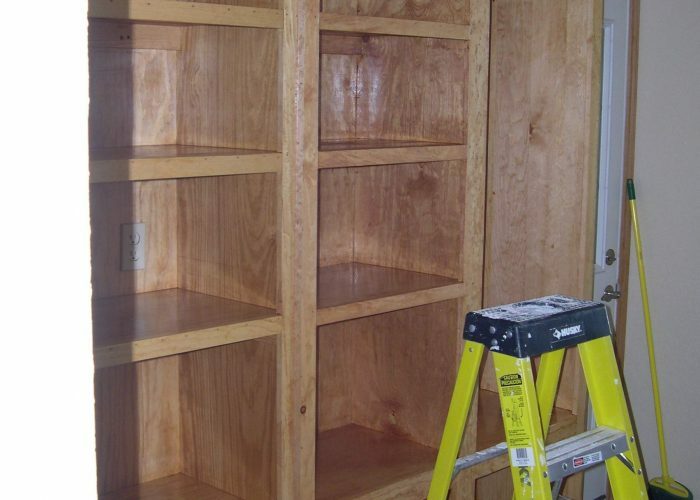 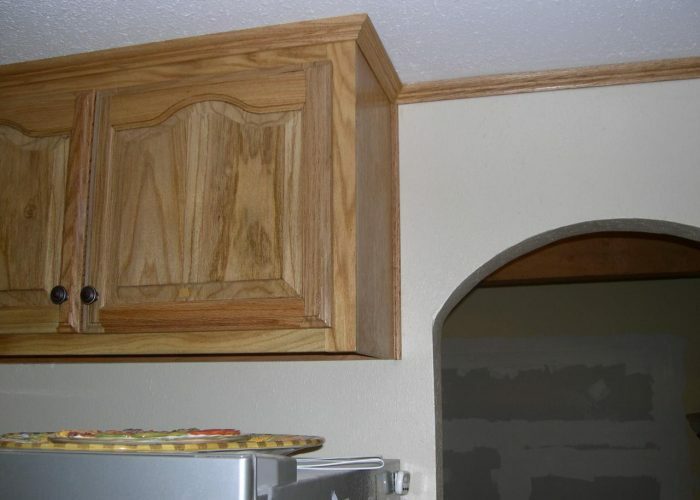 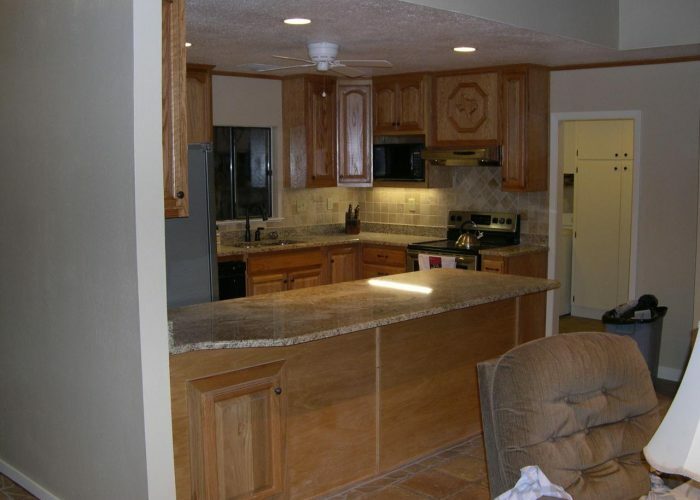 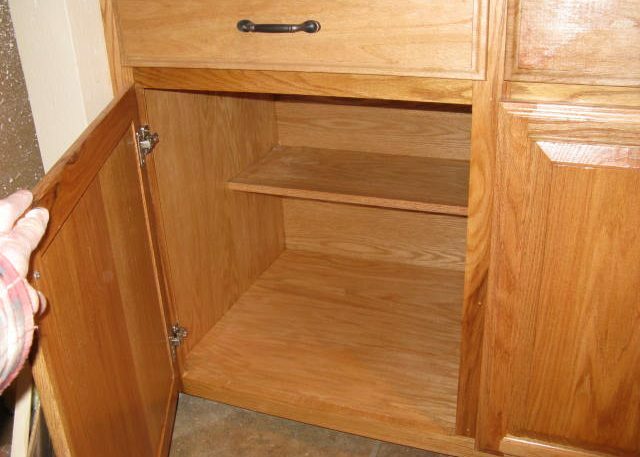 Whether you want to redesign your kitchen or bath or need custom cabinets for your office, living room or entertainment space, we can design, build and install the cabinets that make your space attractive, usable and increase your storage. 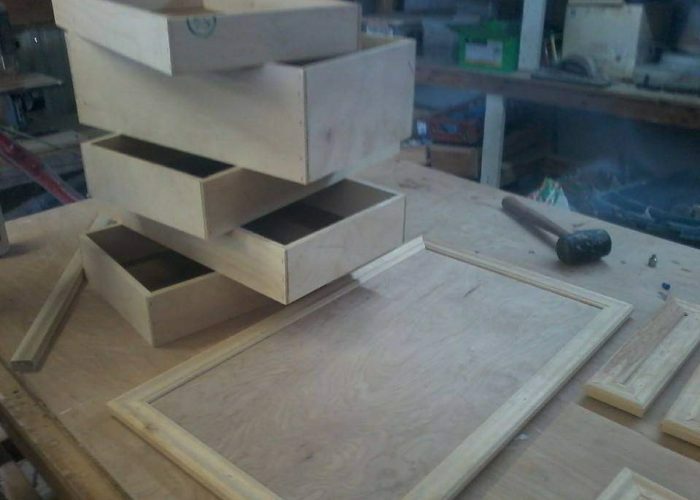 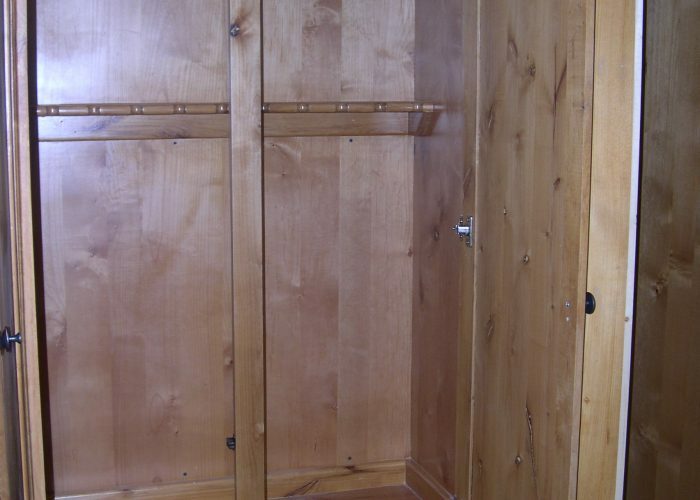 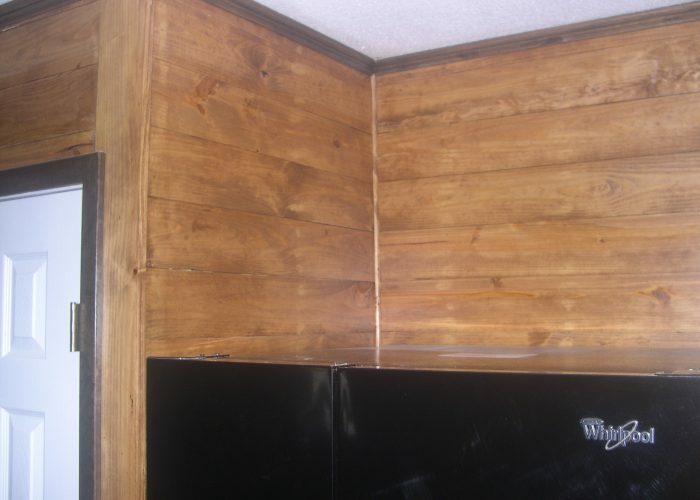 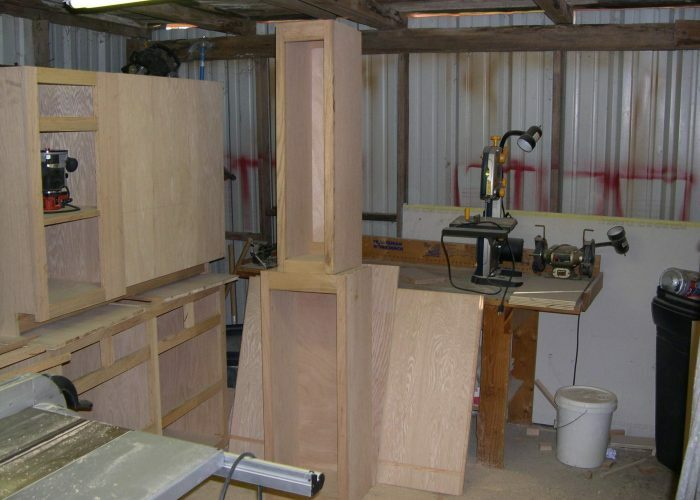 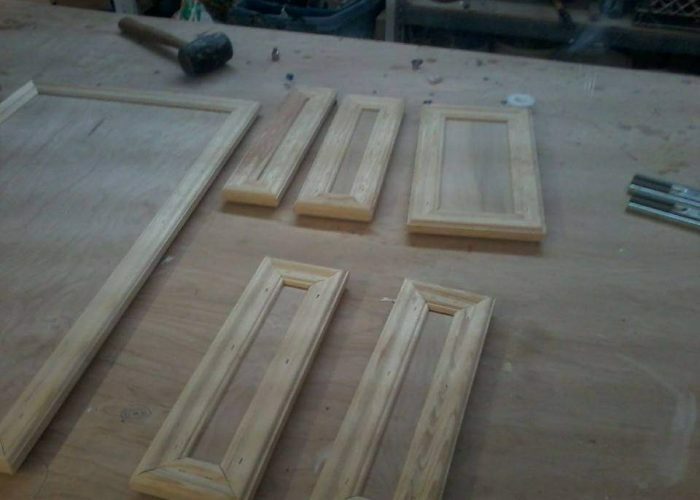 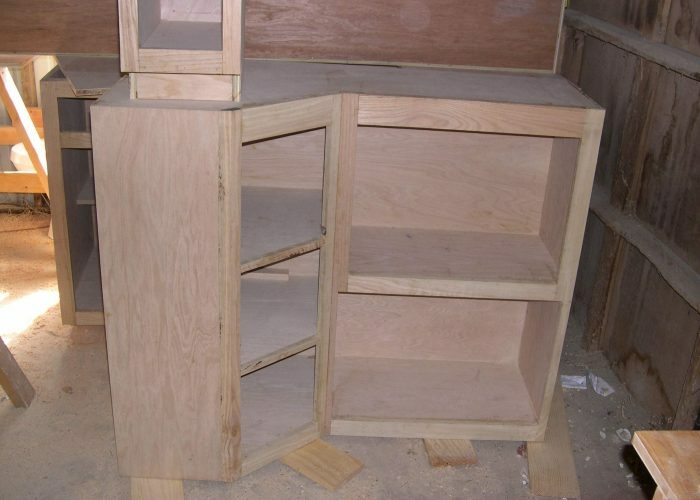 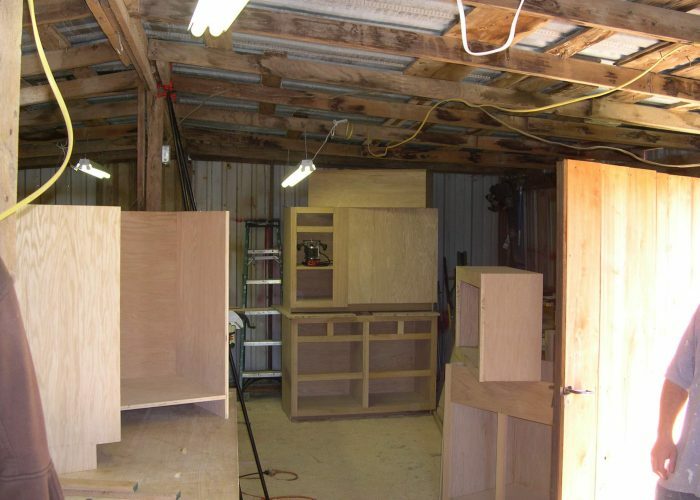 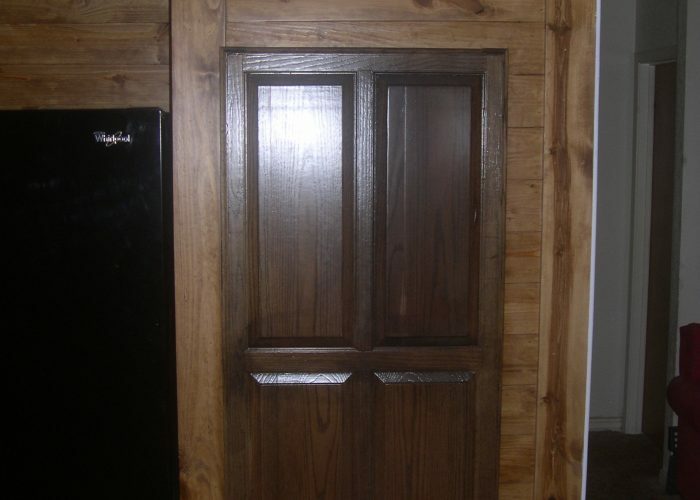 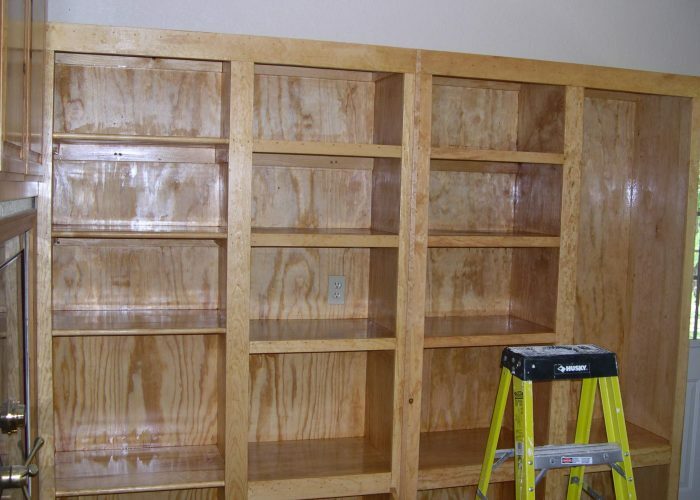 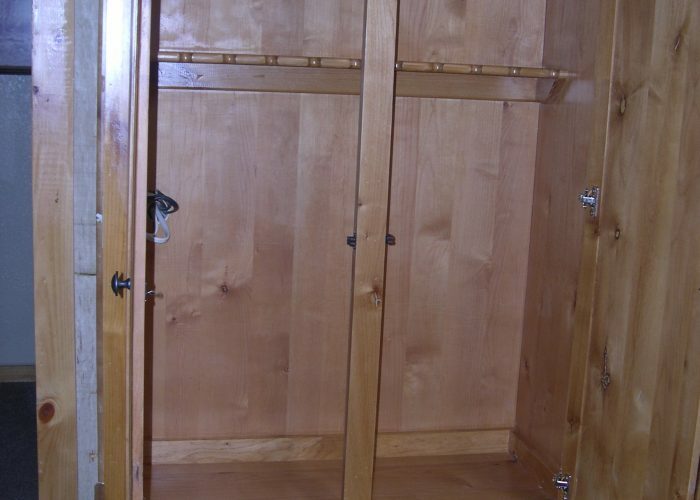 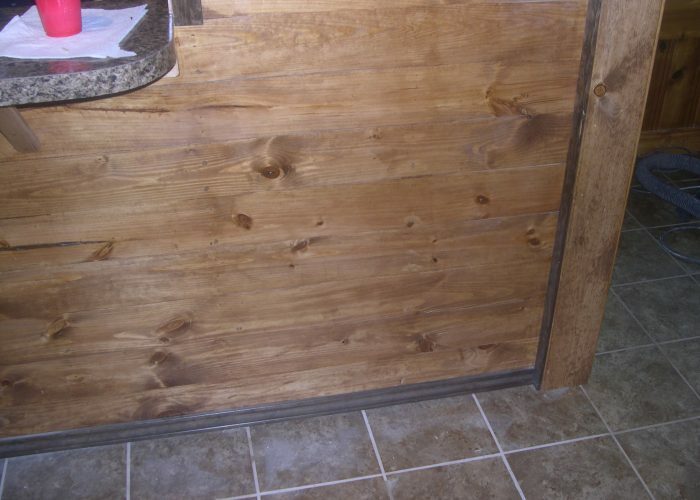 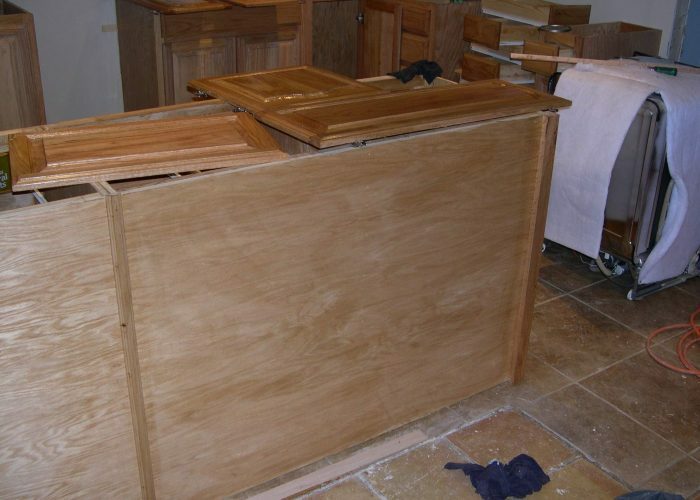 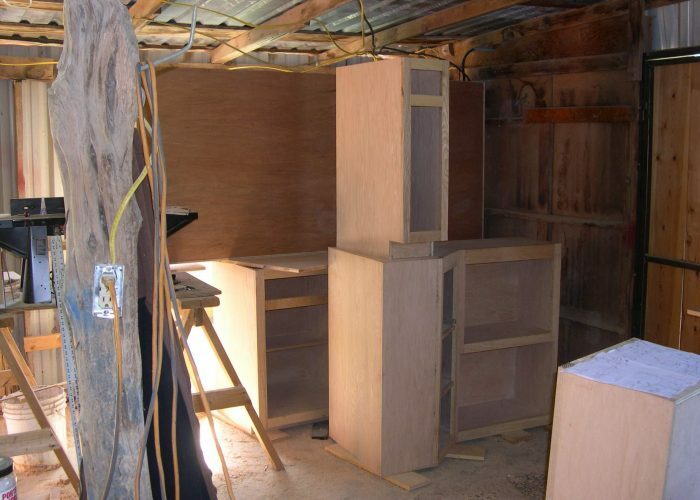 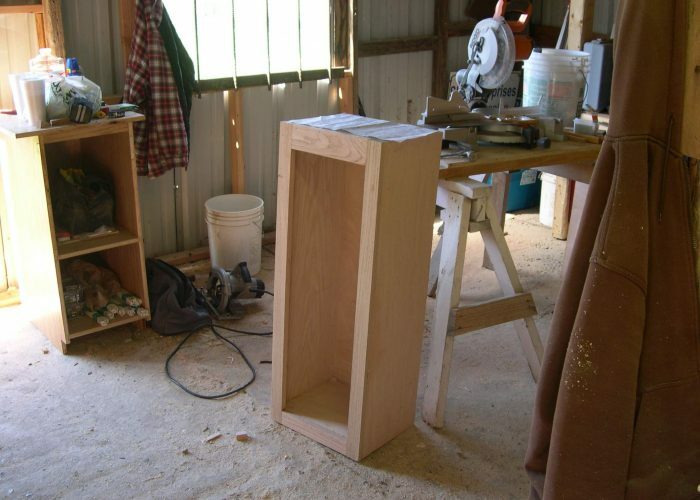 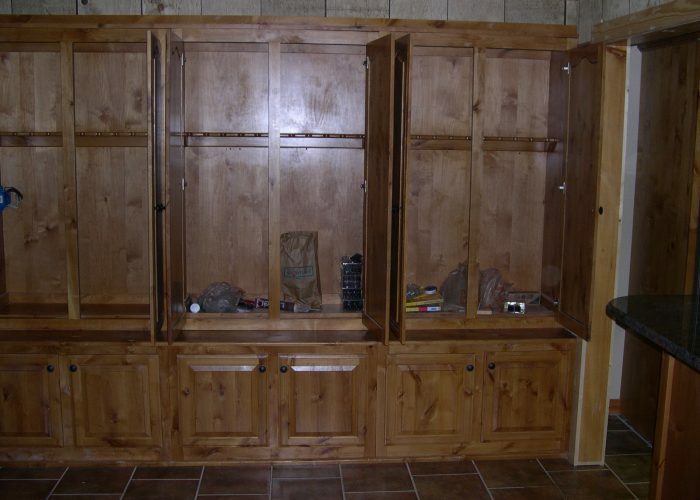 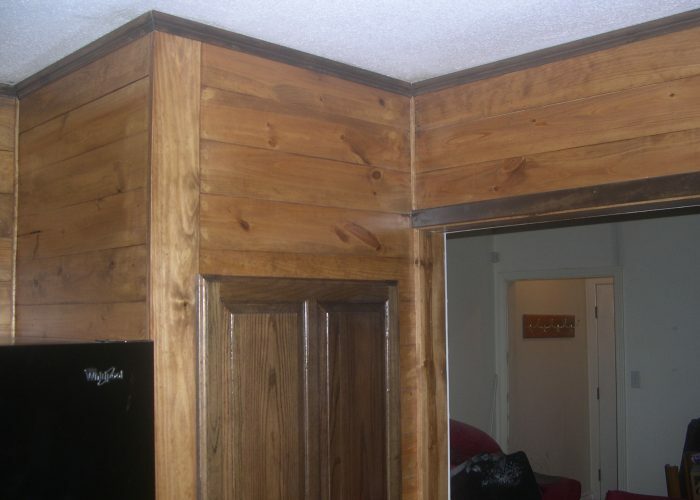 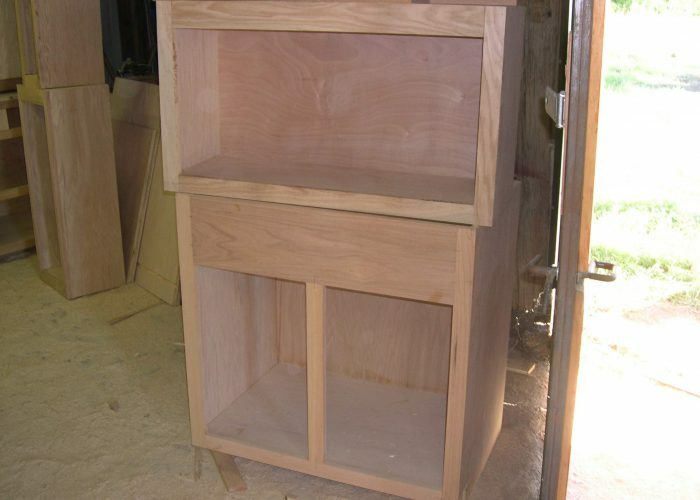 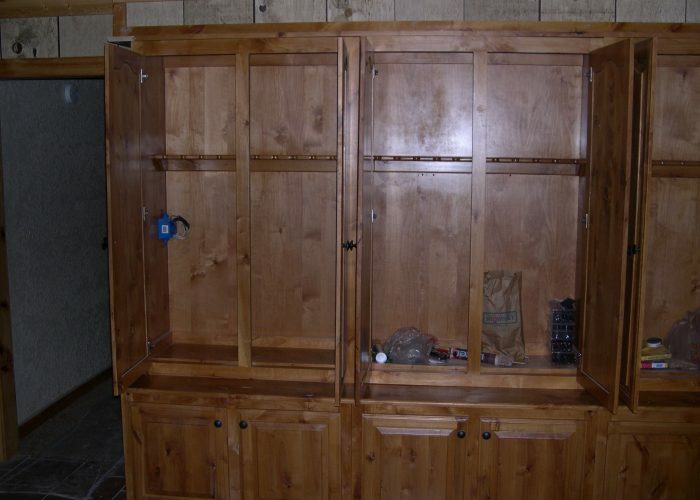 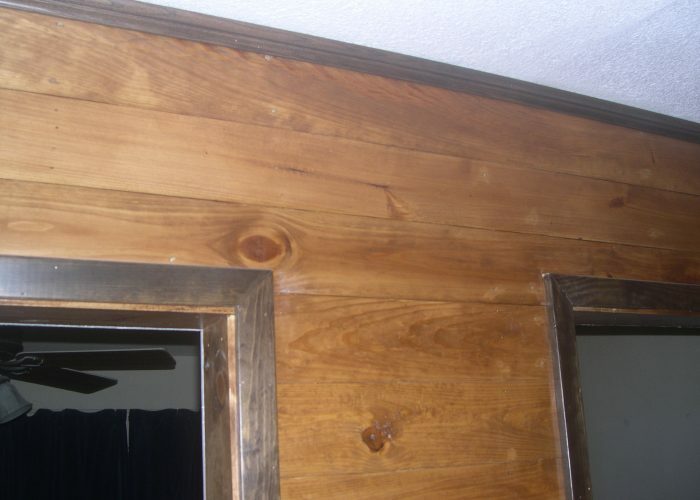 We use quality hardwoods for the construction of our Doors and facing and 3/4″ hardwood plywood for the boxes. 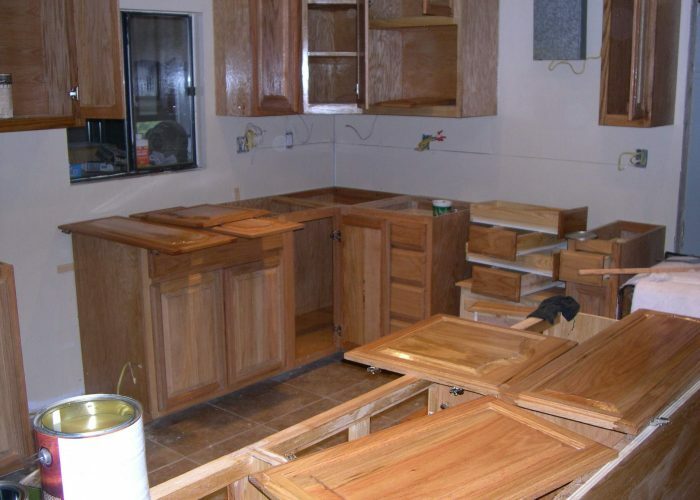 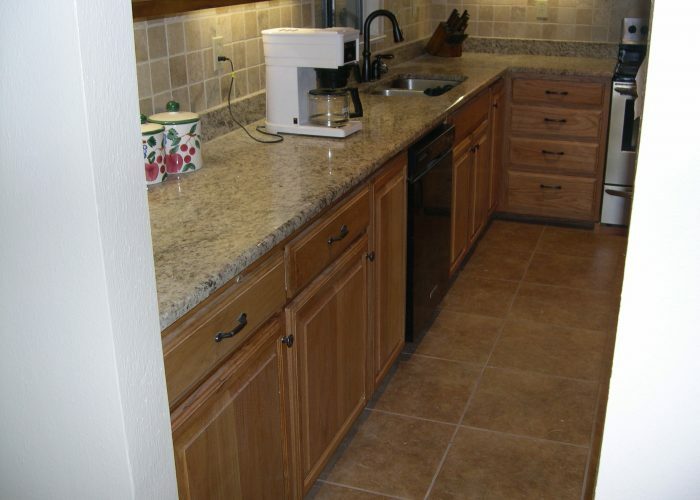 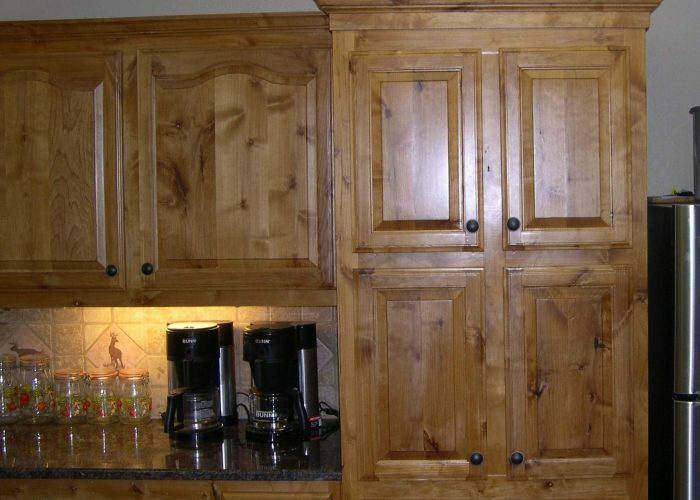 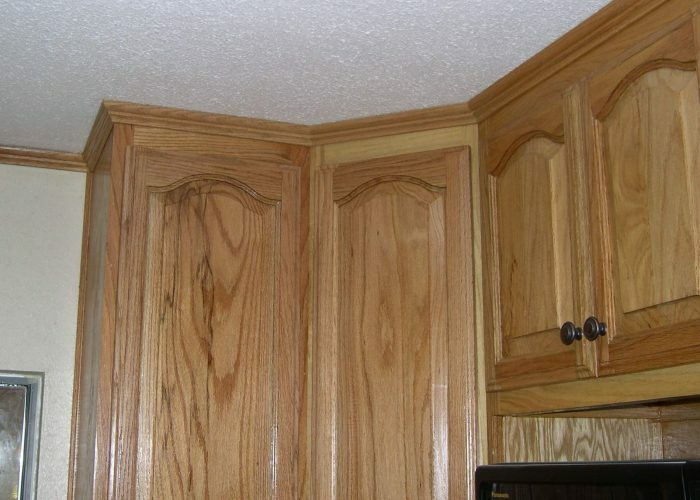 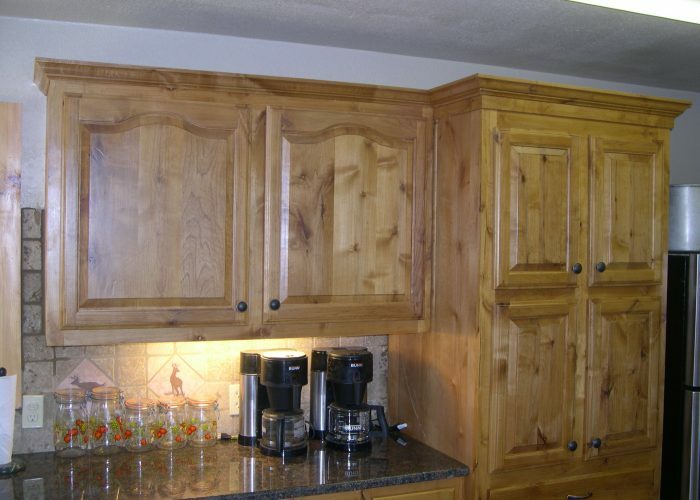 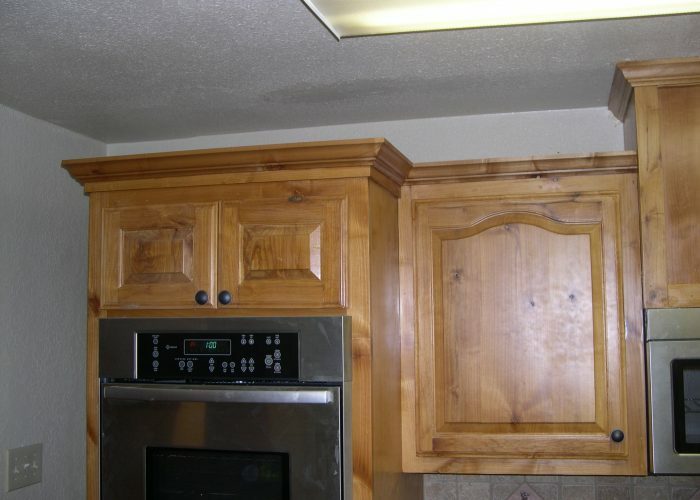 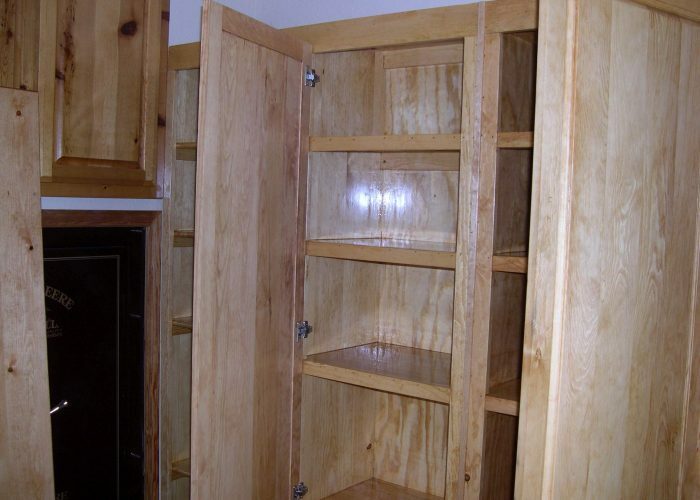 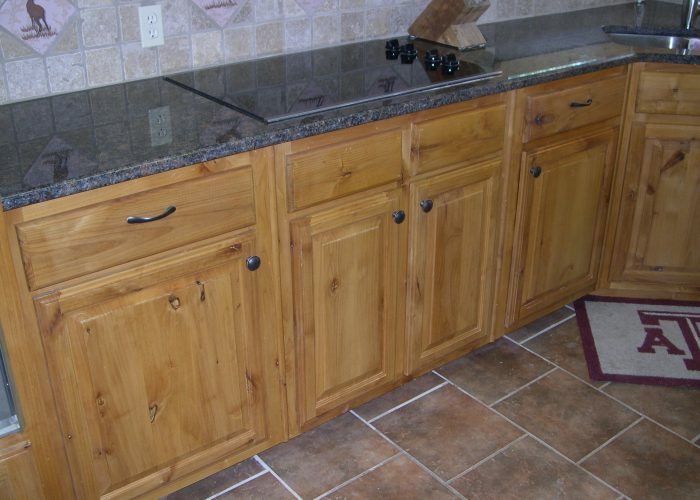 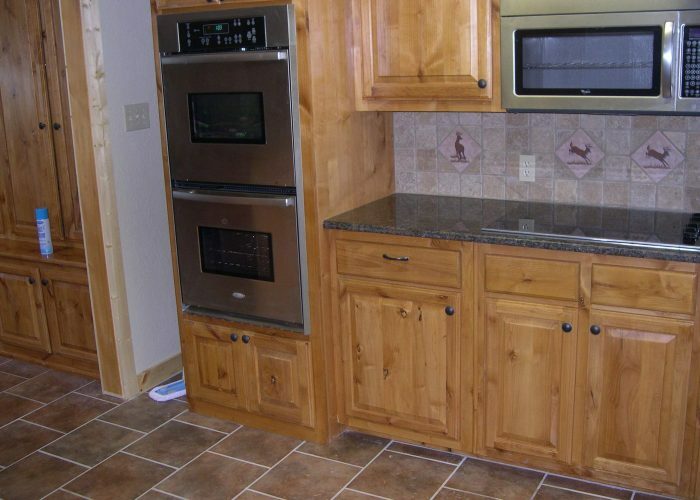 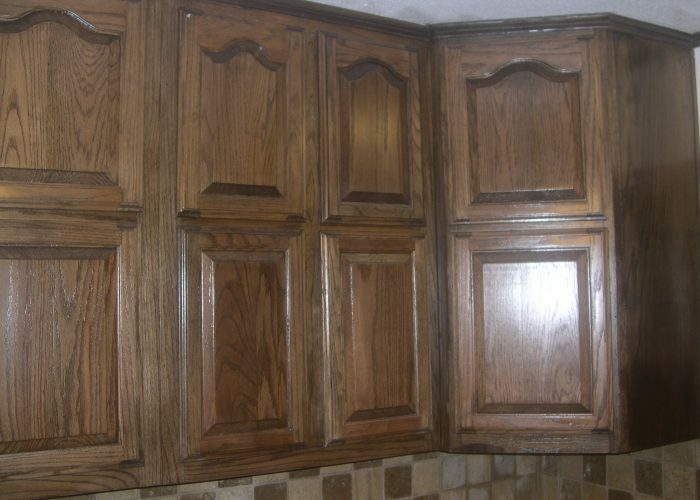 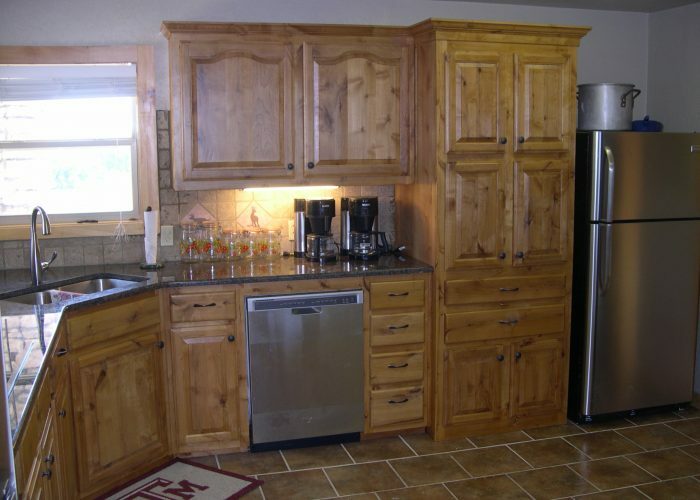 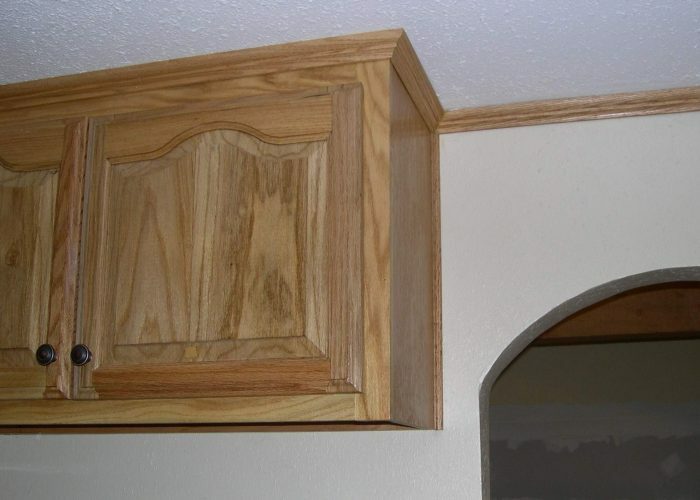 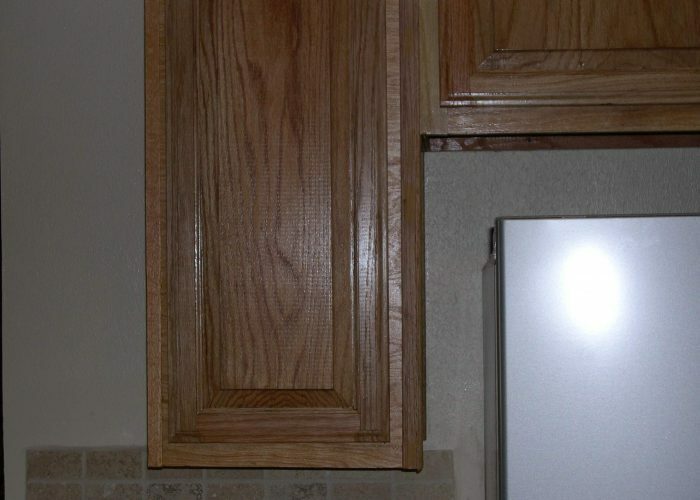 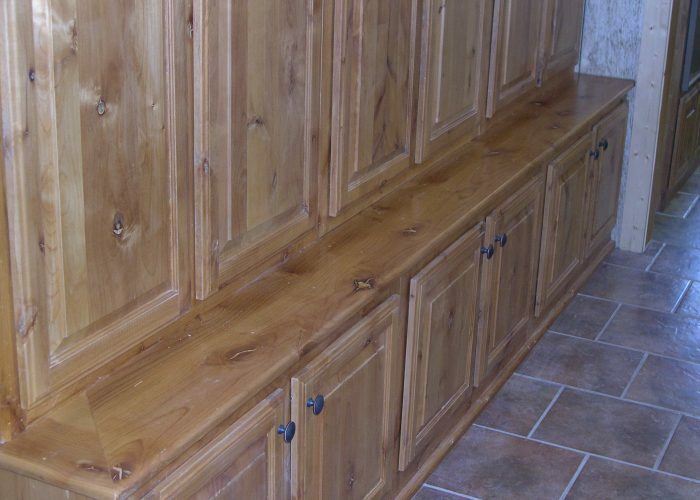 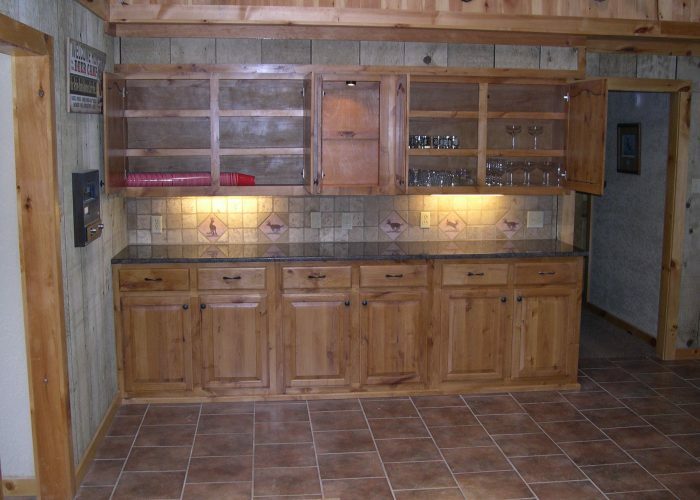 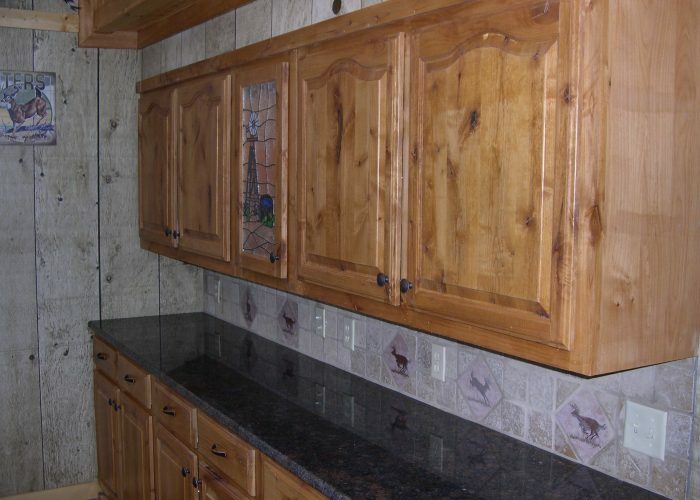 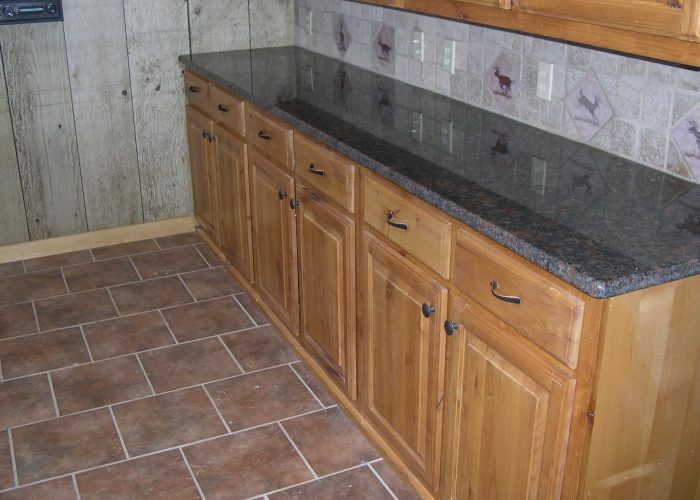 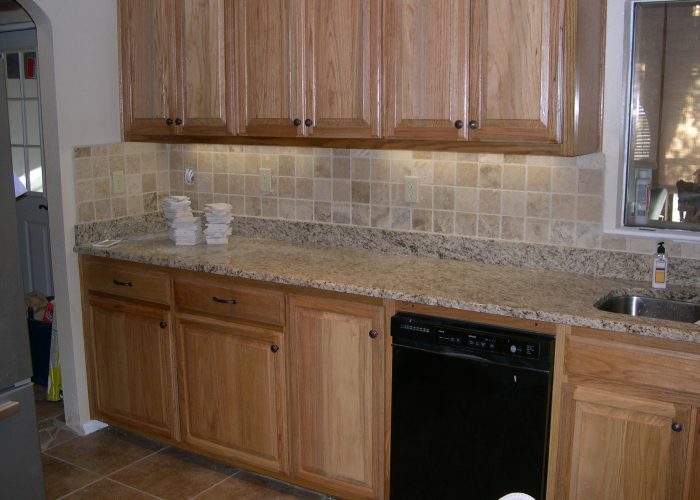 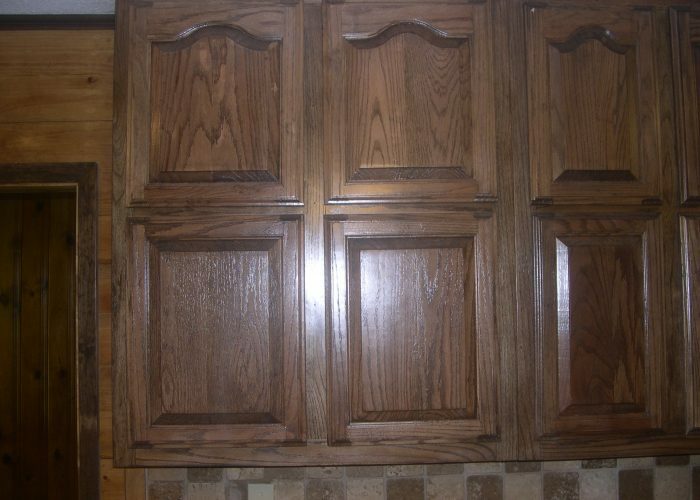 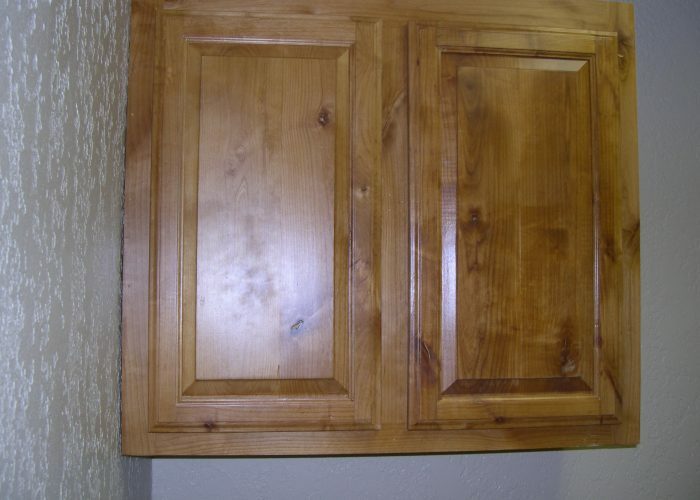 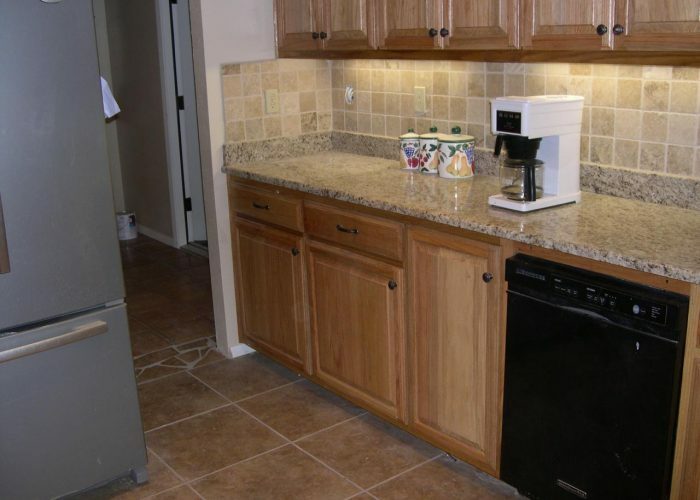 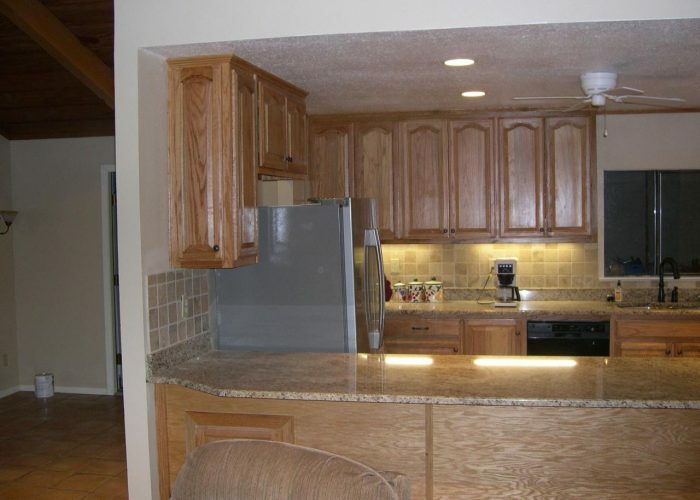 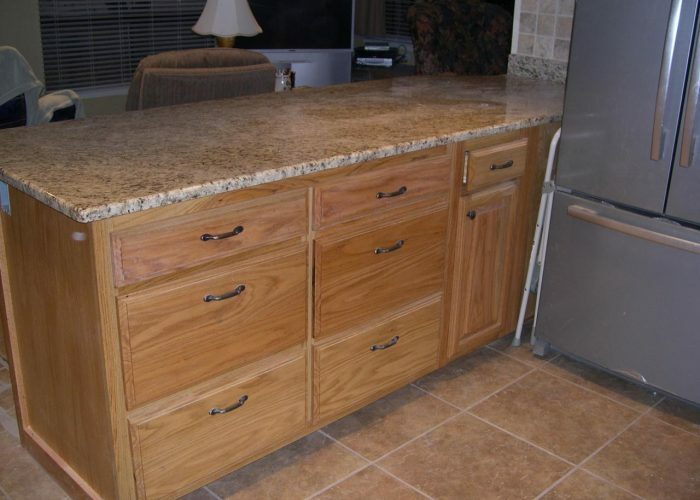 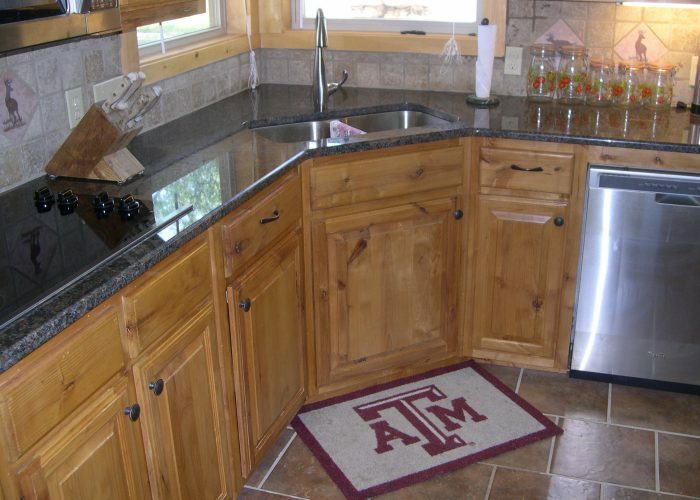 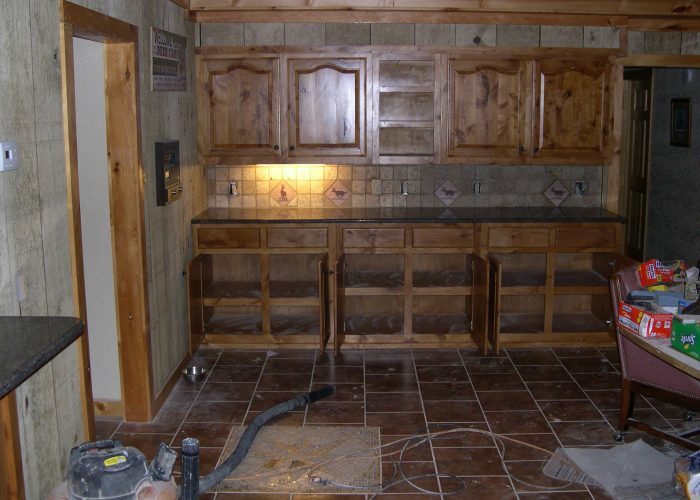 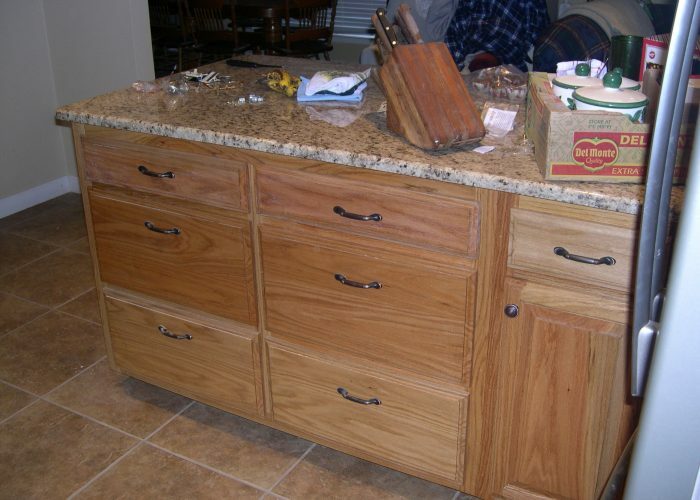 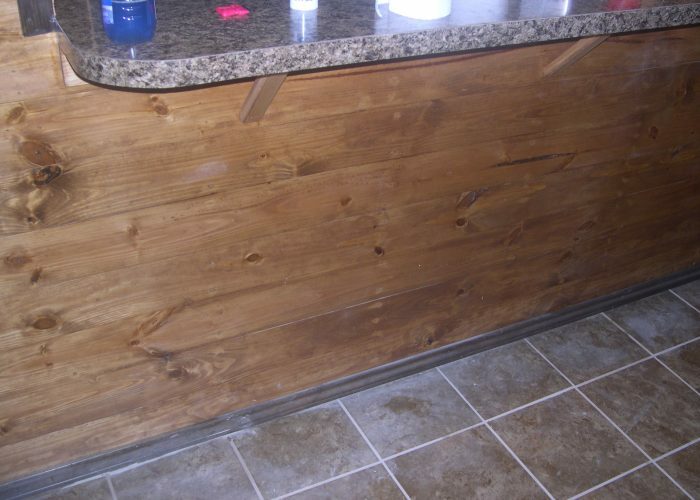 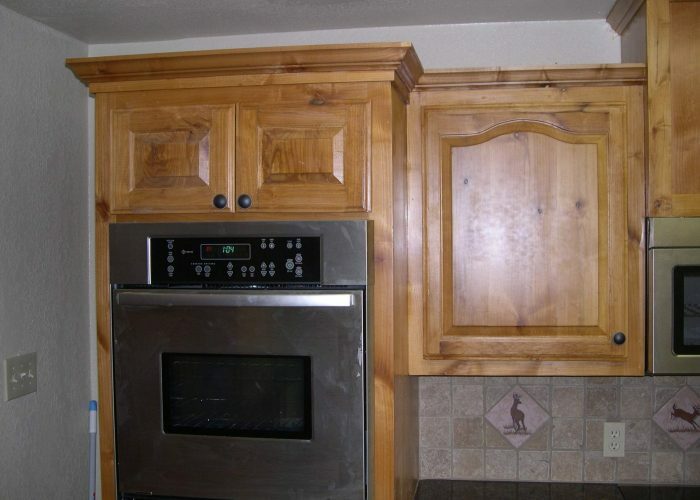 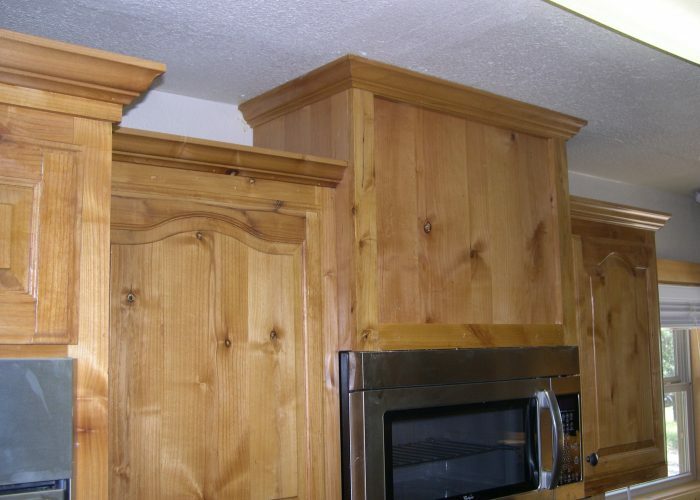 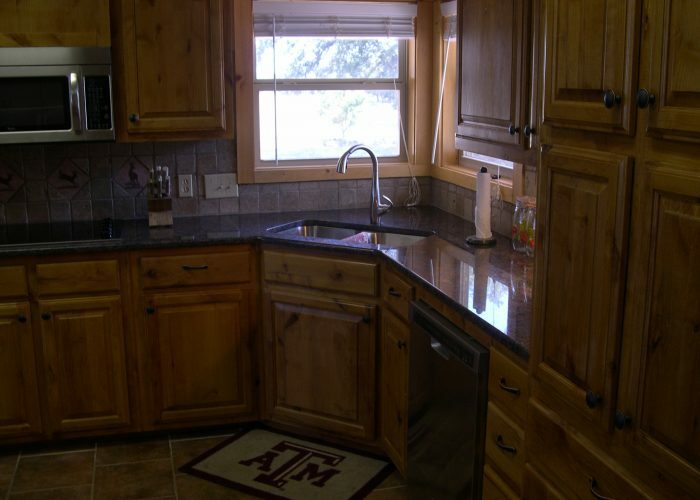 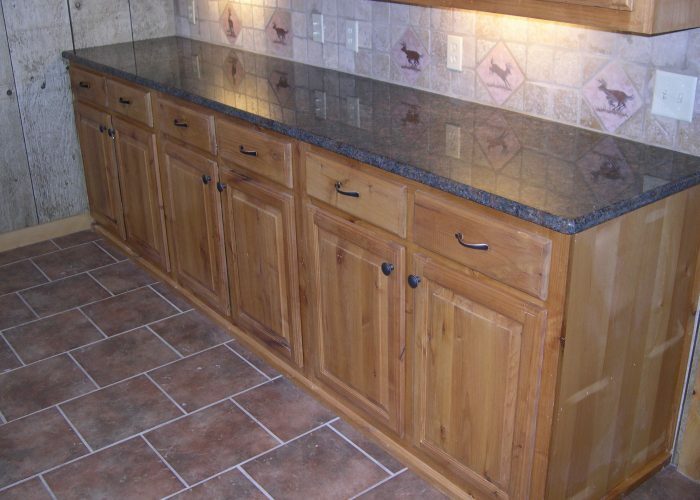 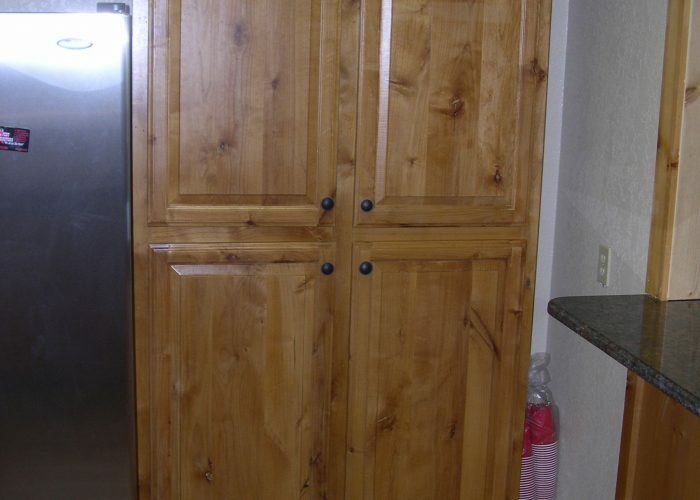 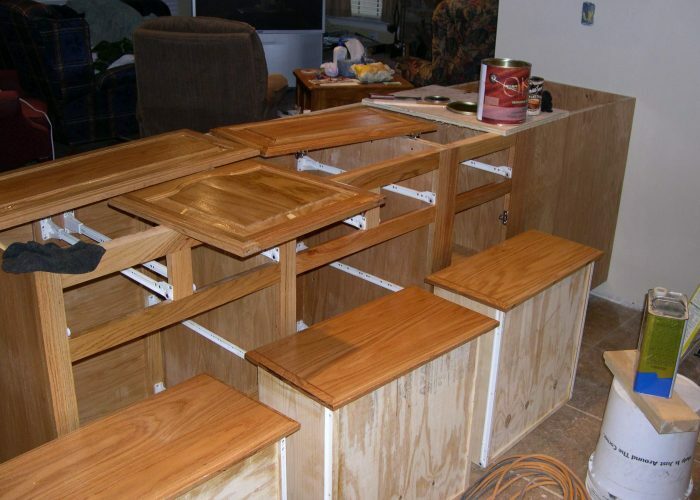 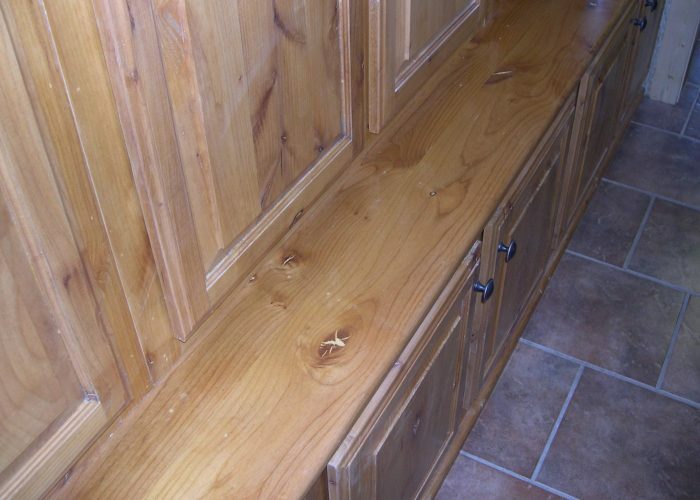 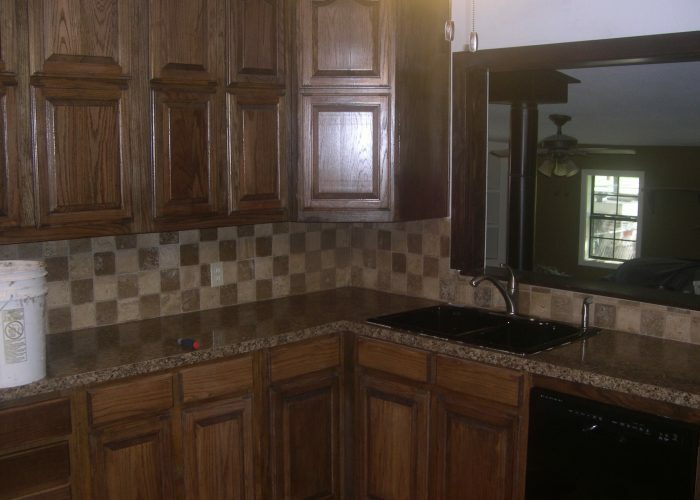 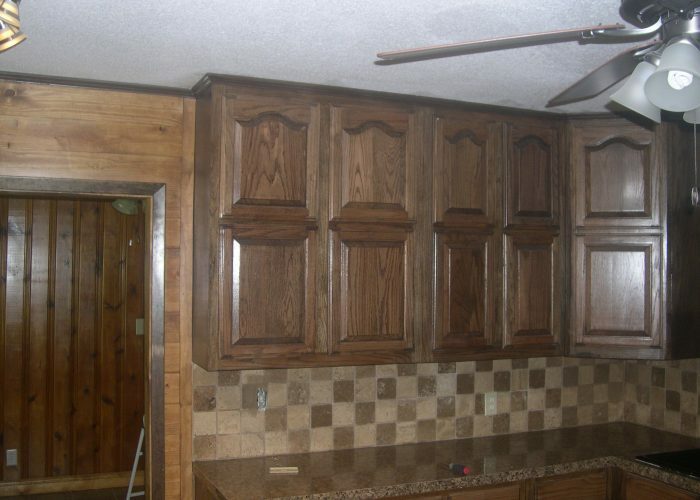 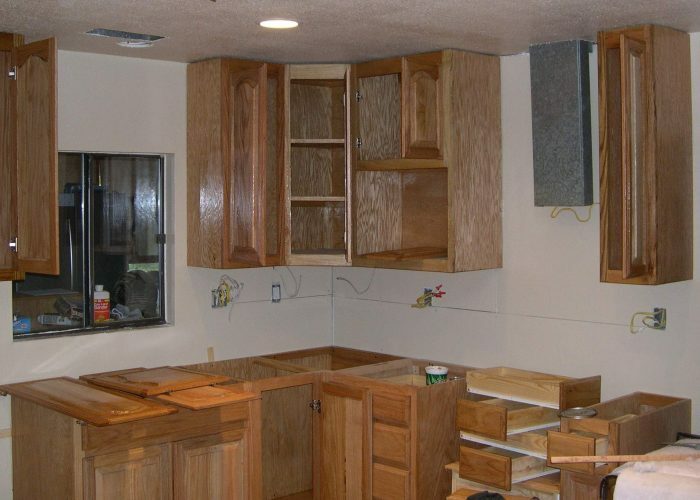 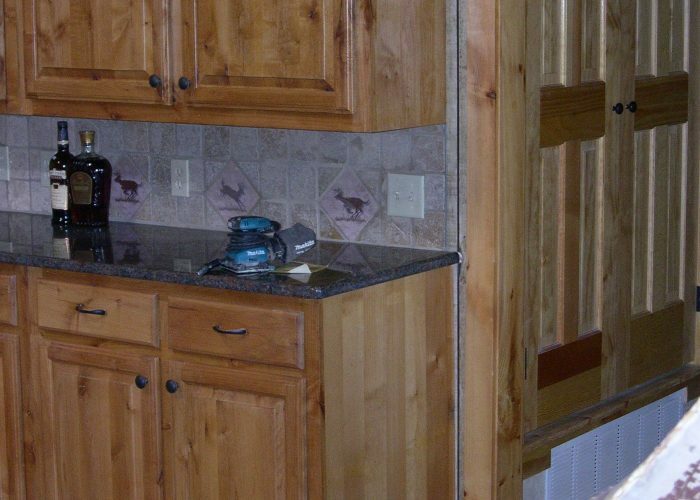 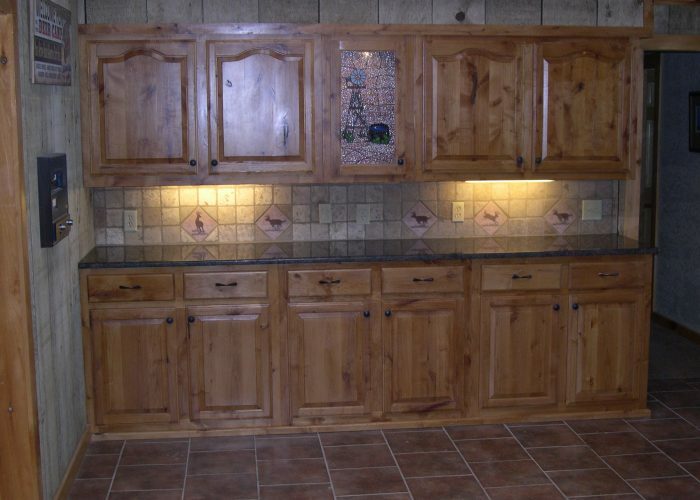 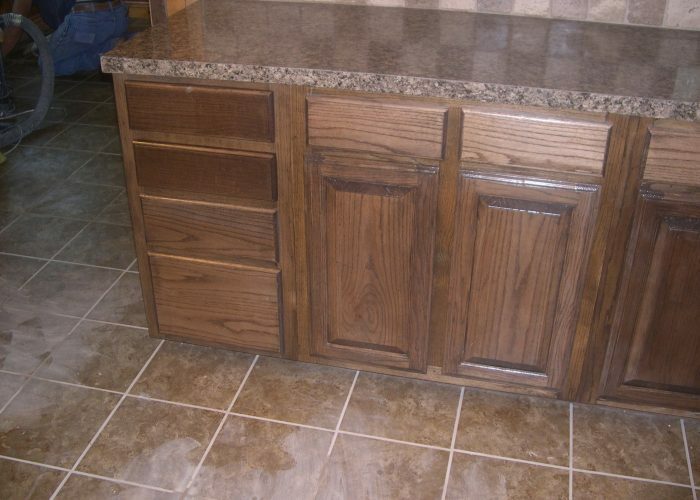 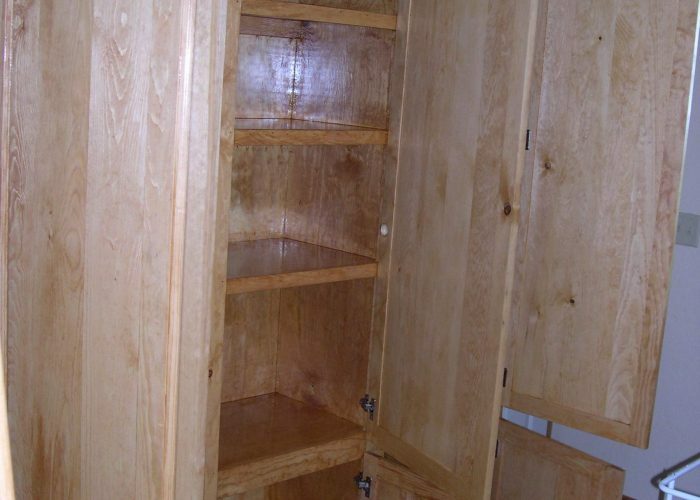 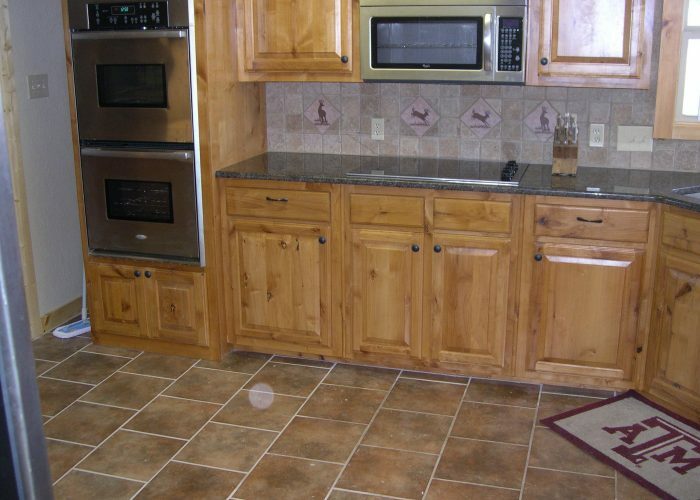 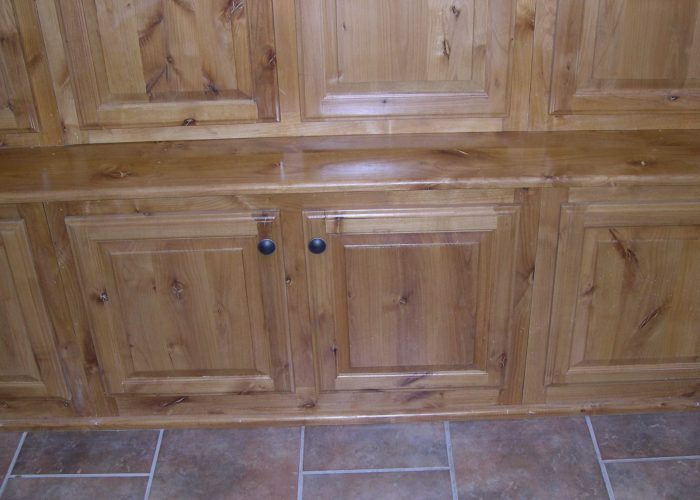 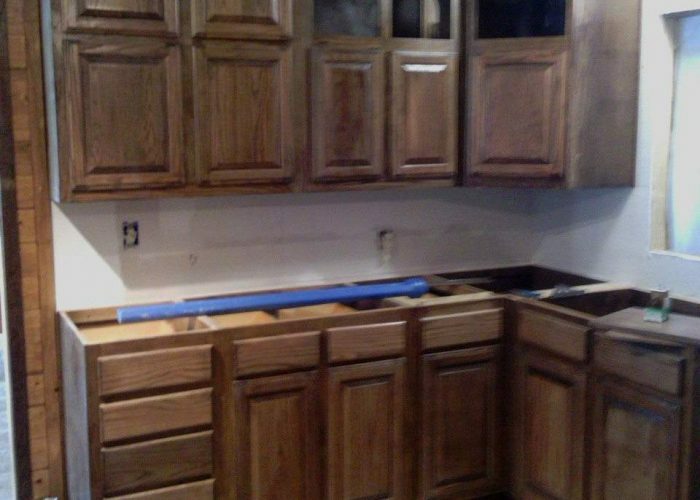 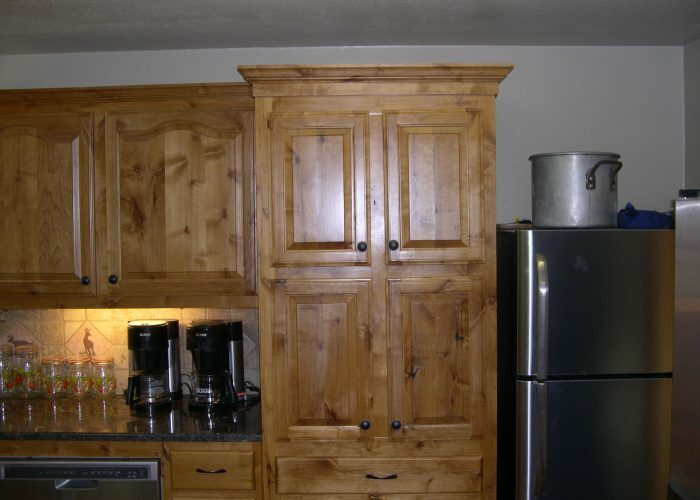 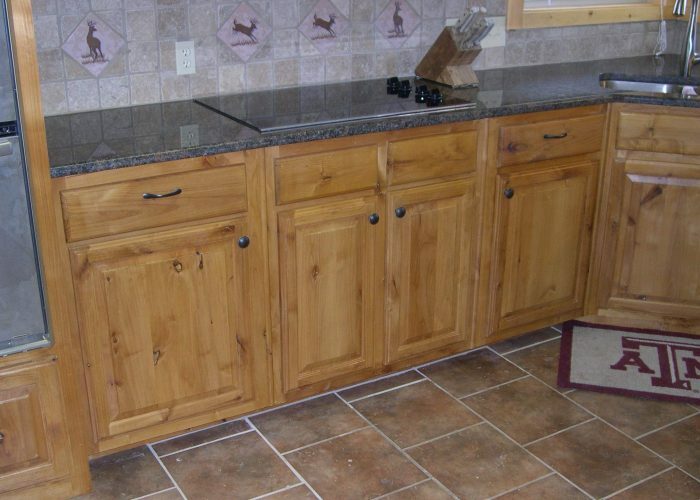 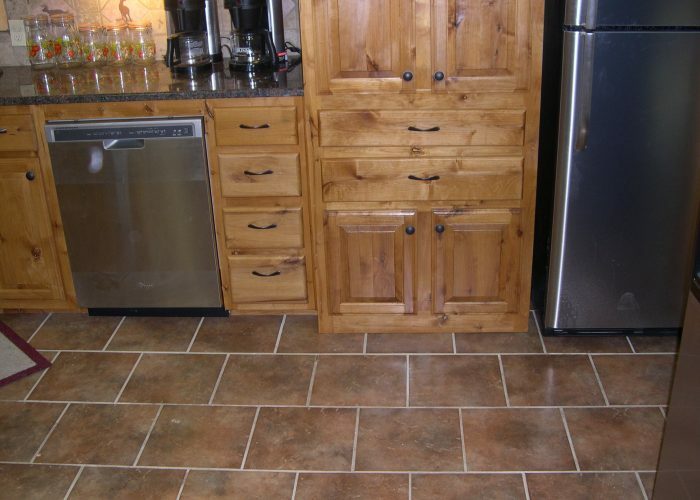 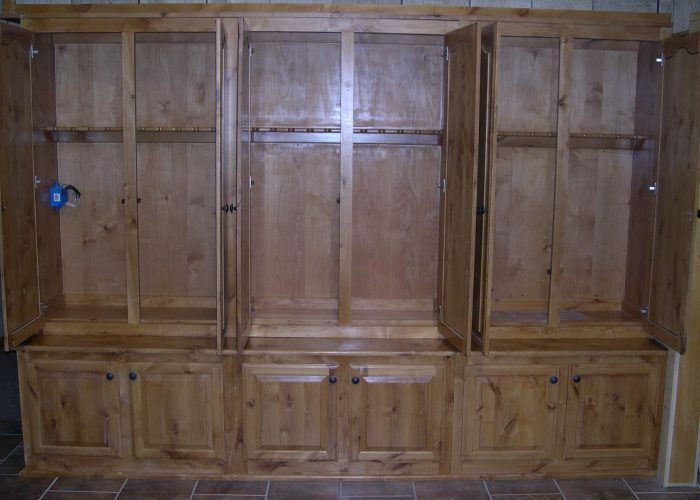 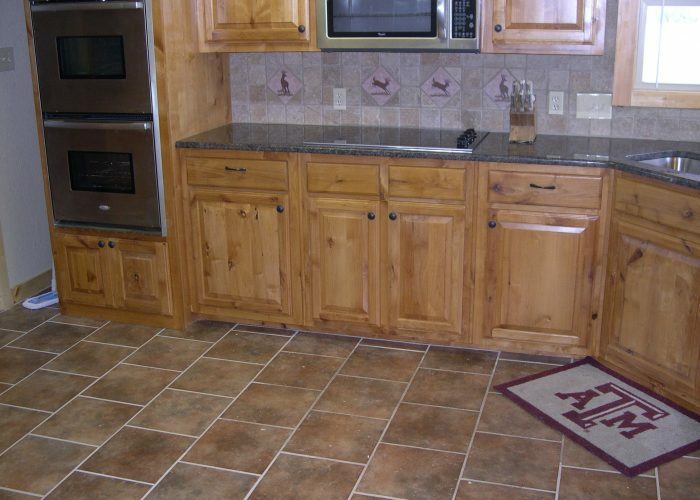 Chose from the highest quality hardwoods for your kitchen cabinets: Oak, Cherry, Maple, Birch, Knotted Alder.